Our experience in managing the needs of international business and acting in the capacity of resident director for Australian subsidiaries of overseas entities is second to none. 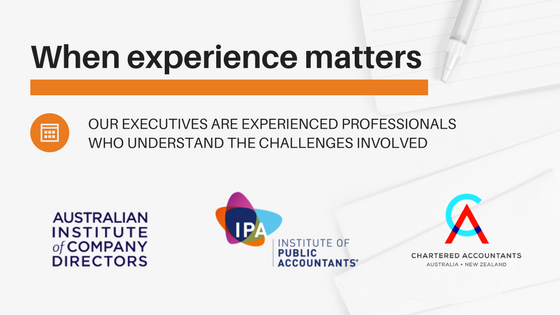 For any overseas company looking to establish an Australian subsidiary, it is a necessary and a regulatory requirement to appoint a resident director. Securing your business in Australia can be a daunting task, and we are here to support you with your business decisions by providing you with the guidance needed to get it right the first time. Reference letter on the UBO from the bank, employer, accountant OR solicitor who has known him/her for over 2 years. We expect to see relevant information on how the business is being conducted. The annual accounts of the company should be done with us as the director needs to sign the accounts. If the company is GST registered, the GST returns must be done by our accountant. A Nominee Shareholder would represent the shareholder of the company and will be used for security reasons to protect the personal information of the actual shareholder. A contracted Nominee Shareholder will disclose the necessary information such as ID and passport numbers without you having to share what you do not want to. Contracting a Nominee Shareholder requires you to protect your rights to your shares with Nominee Shareholder issuing a Declaration of Trust that certifies your full ownership of your shares while the nominee represents you. 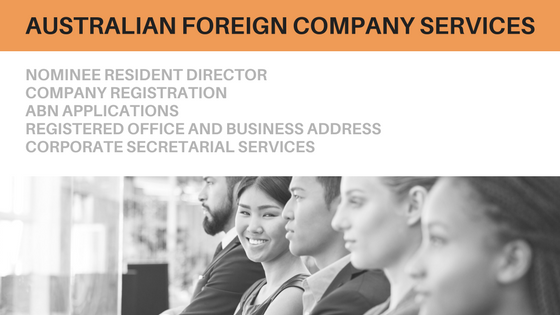 For any overseas company looking to establish an Australian subsidiary, we can provide a number of additional business registration and support services as required. For further information about our services including pricing please contact us.